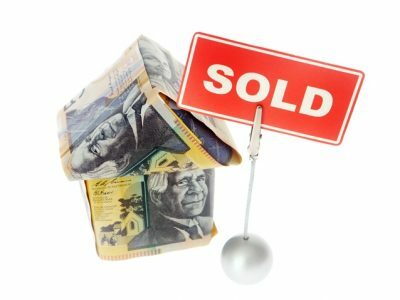 Vendor Advocacy aims to you get a better result with your property sale than you would otherwise achieve going it alone with a Real Estate Agent. Why do we consider us/Vendor Marketing to be the best Vendor Advocacy service? 1. 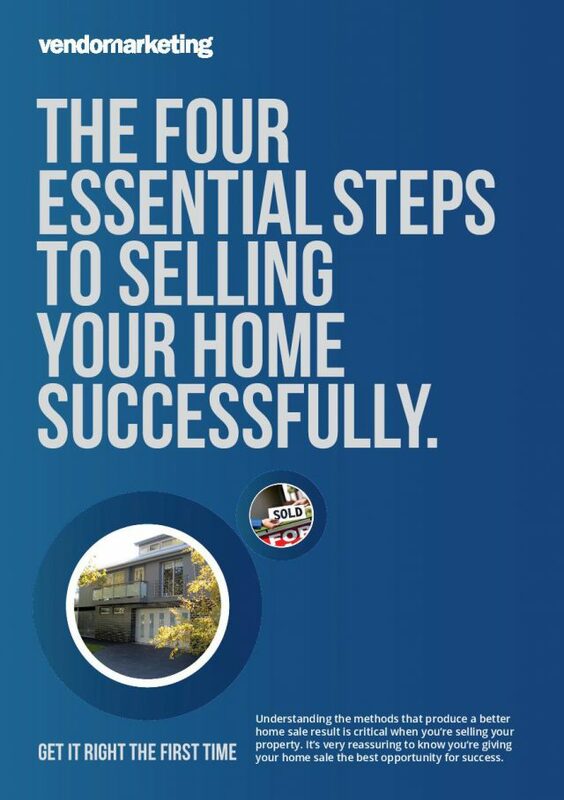 Firstly, we are the experts in BOTH Property Marketing & Real Estate Agent selection. 2. Principal Advisor Craig Knudsen was Real Estate Advertising Manager for Fairfax Media, 2007 – 2011 (Domain.com.au, The Melbourne Weekly’s & Domain Age) and therefore has intrinsic and comprehensive Property Marketing knowledge. He knows the strategies that get results. Plus he has extensive real estate agent knowledge from servicing so many of them in this role. 3. Craig was Business Development Manager at Private Media, 2012 (Propertyobserver.com.au) and was employed to sell Social Media campaigns to clients. Therefore as part of our vendor advocacy service, Vendor Marketing creates a detailed Social Media campaign as a complimentary value-add for every client’s property campaign. This ultimately supports the above the line campaign and generates further passive reach and greater awareness for the Property. 4. Our experience covers all Melbourne and surrounding areas. There are no retired or failed Real Estate Agents at Vendor Marketing. 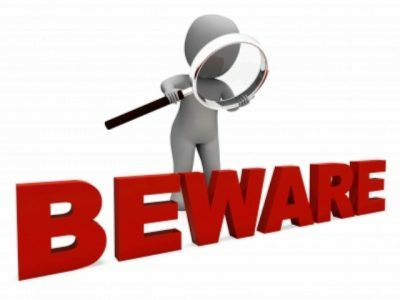 Retired or failed Real Estate Agents have only worked in a one location and their Property Marketing knowledge is limited or outdated. 5. Our business model works solely for the client’s best interests. 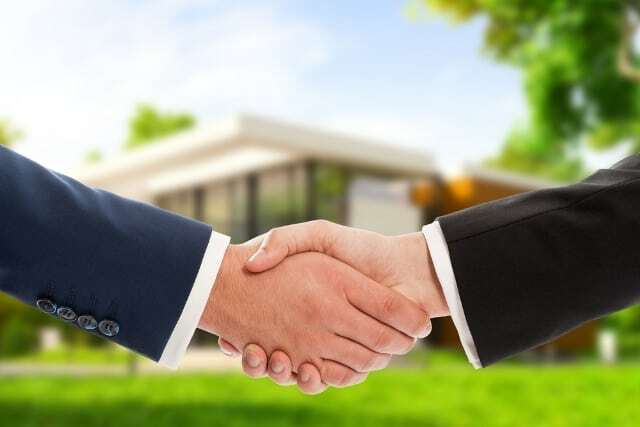 Many Vendor Advocacy firms and the ones more prominent in the media claim their services are free, but unbeknown to the home-seller, they actually claim up to 50% of the Real Estate Agent’s commission. So are they actually impartial? Or are they aligned with the agent? We believe the best Real Estate Agents would not work under these conditions or abide this type of ‘under the table’ commission sharing. 6. Our Vendor Advocacy model has a fee-for-service based remuneration structure, that can be articulated as cost-neutral to our clients. Better still, we can articulate how our experience, knowledge & process will deliver you a better outcome. 7. 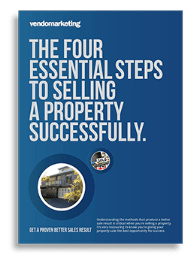 Most importantly, Vendor Marketing’s intrinsic Property Marketing and Real Estate Agent knowledge will ensure you achieve the best sale price. 8. We are fully licensed Real Estate Agents. 9. Finally – Experience, Knowledge & Transparency is our mantra! 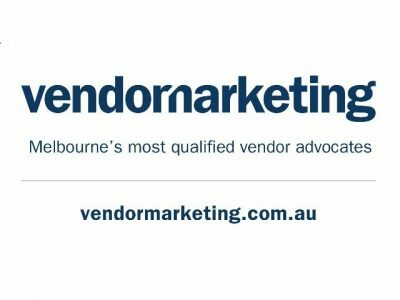 Vendor Marketing – Melbourne’s most qualified vendor advocates specialises in both property marketing and real estate agent selection for home sellers within Melbourne therefore our know-how means your sale process will progress smoothly and efficiently towards the best possible result!